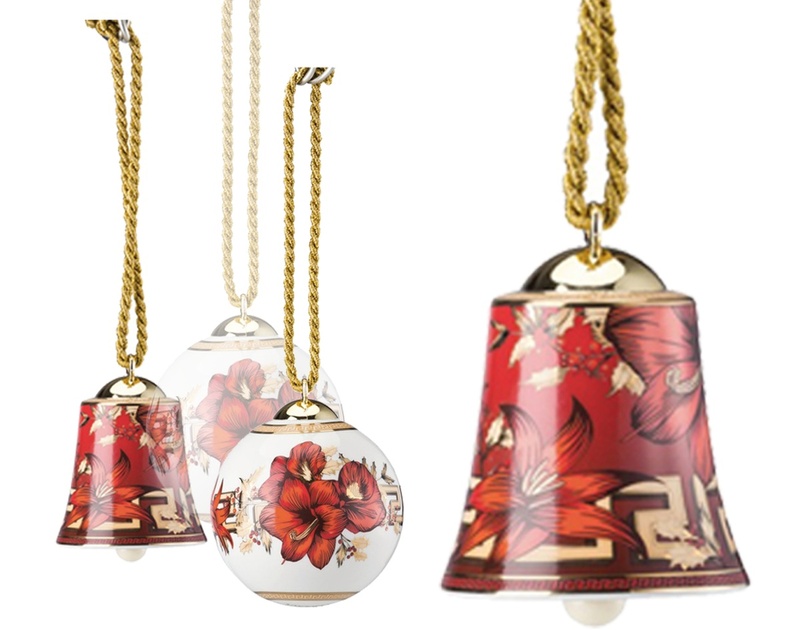 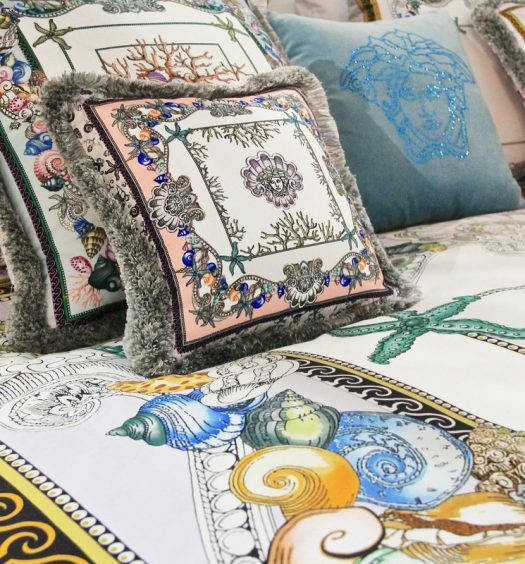 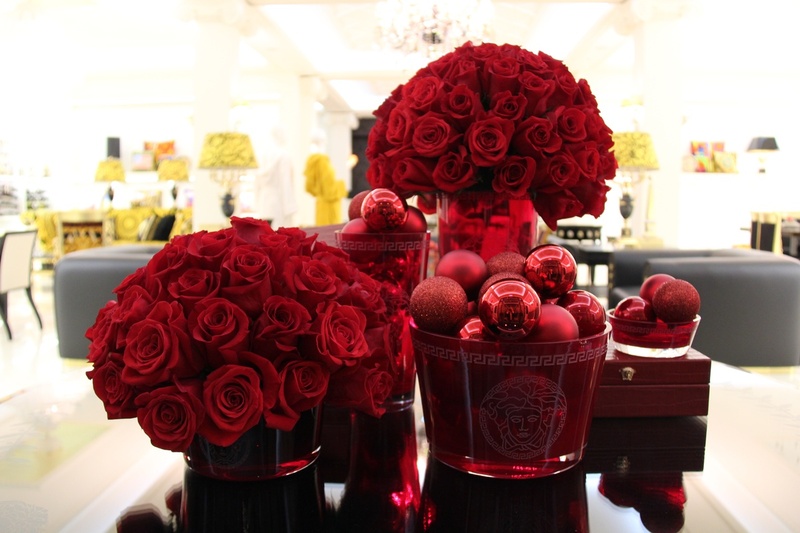 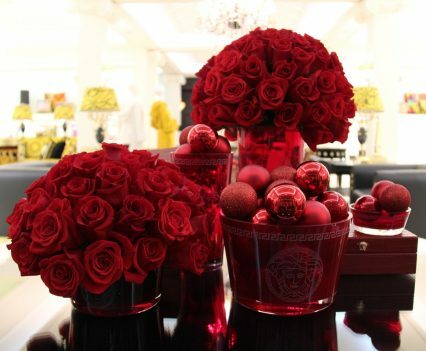 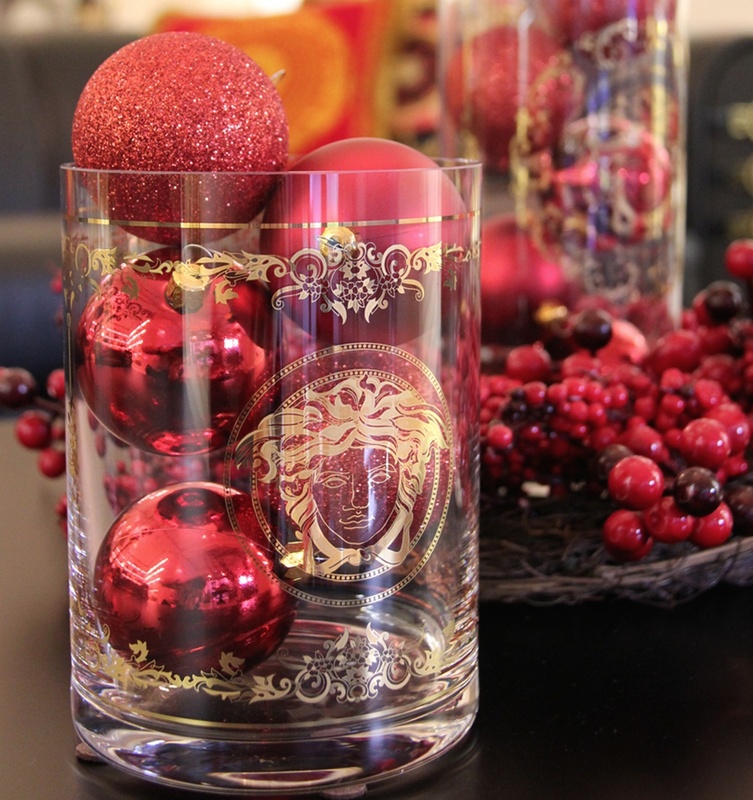 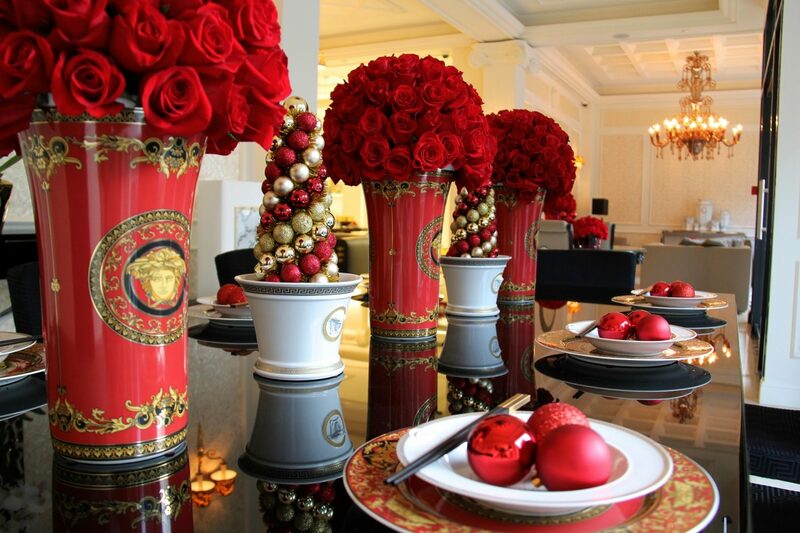 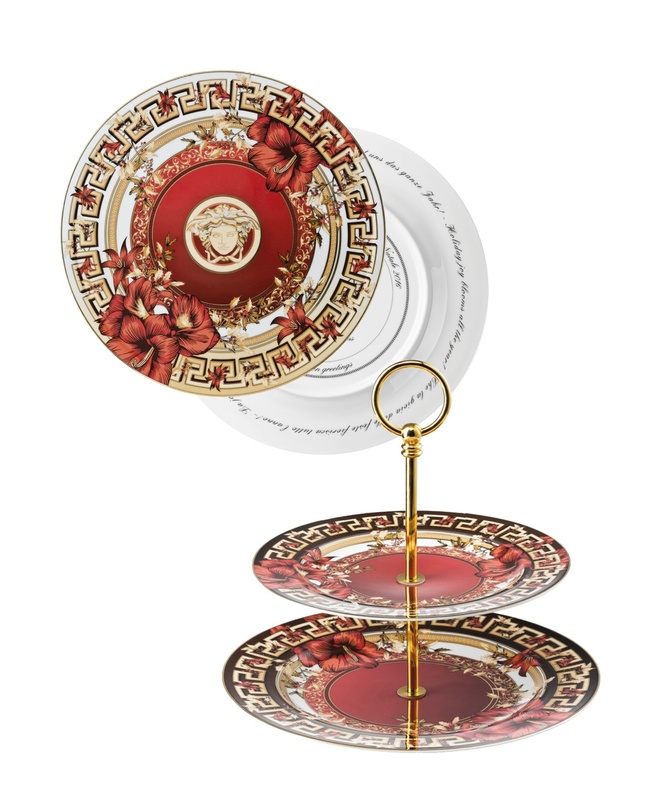 This gorgeous Christmas range from Versace will brighten up your home with holiday spirit and give your Christmas dinner table a real wow factor. 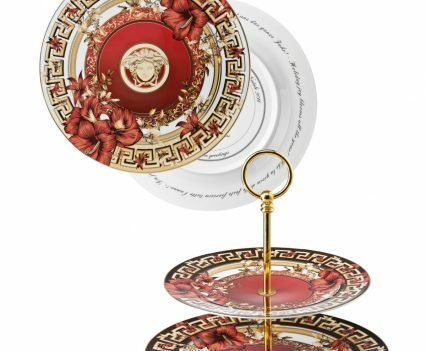 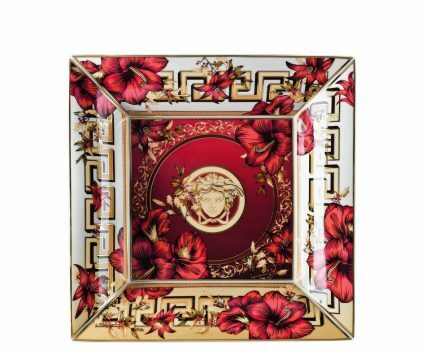 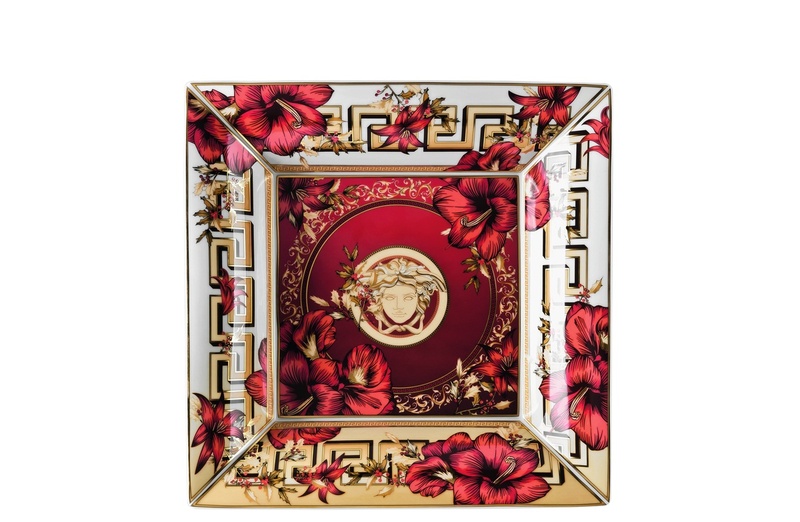 To add to the glamour of Versace’s usual range of gorgeous and opulent tableware is this extra special Christmas range with everything from Versace Baubles to platters, vases and plates. 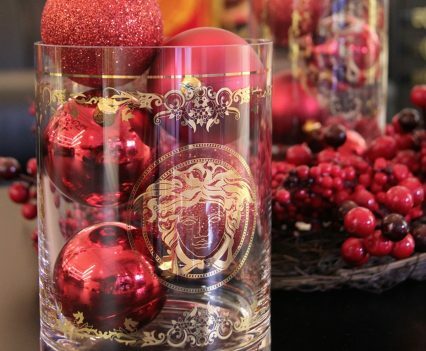 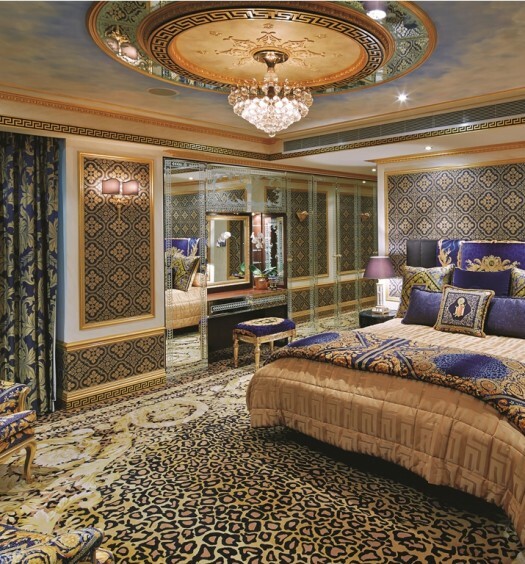 Everything you need for a very Versace Christmas!